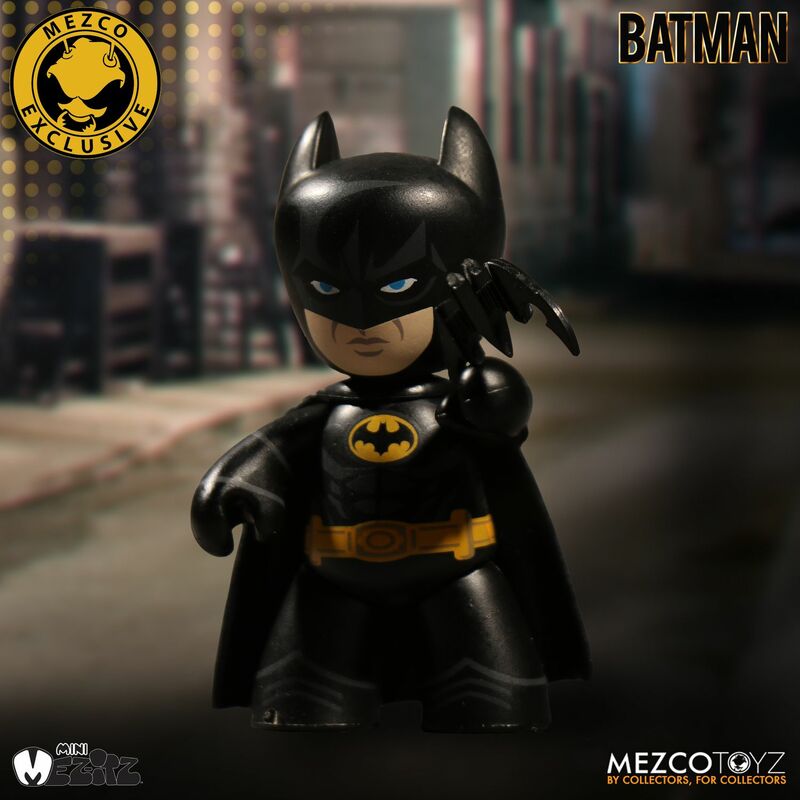 The first of Mezco’s San Diego Comic-Con 2017 Exclusives has been revealed. 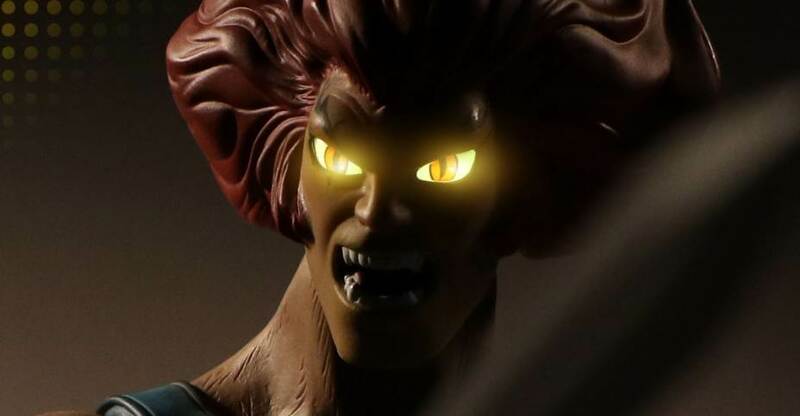 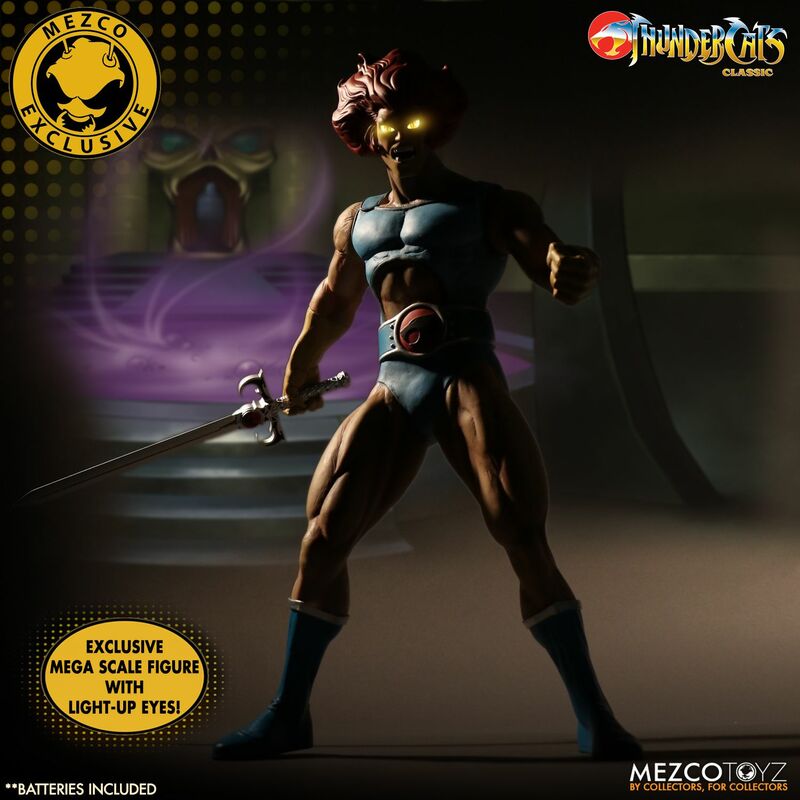 They kick off their reveals with a Thundercats Mega Scale Lion-O with light- up eyes. 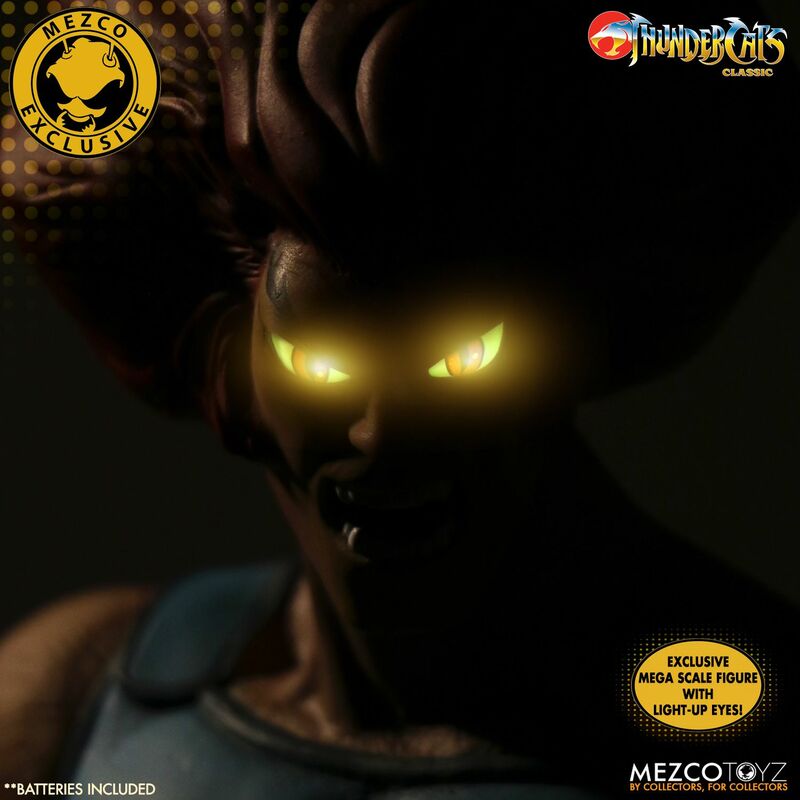 Fans not attending the summer convention can purchase the figure directly from Mezco by Clicking Here. 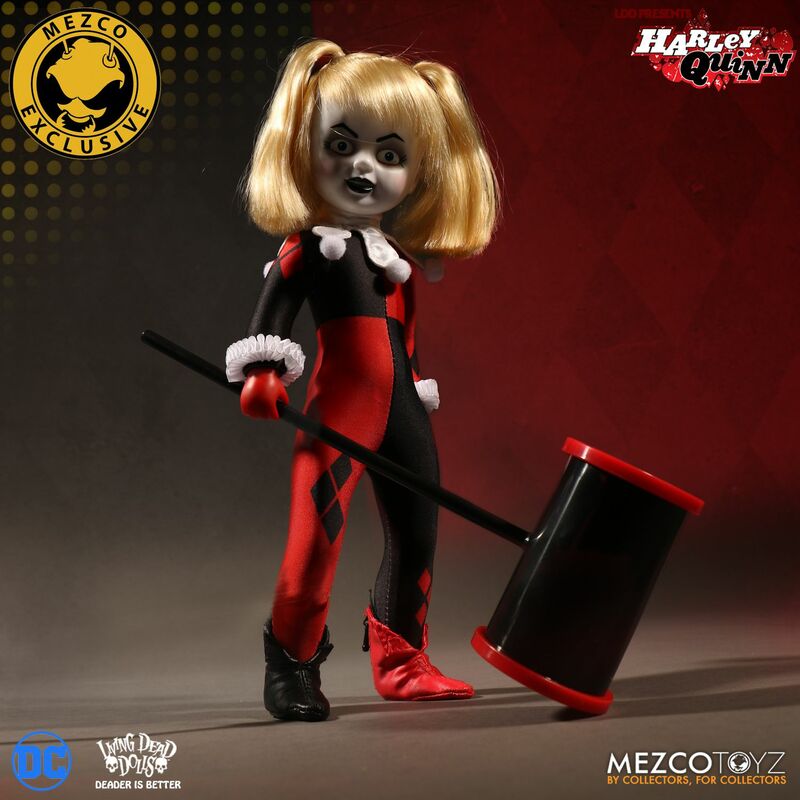 The figure, which stands at 14″ tall is priced at $40 and will ship out between July and August. 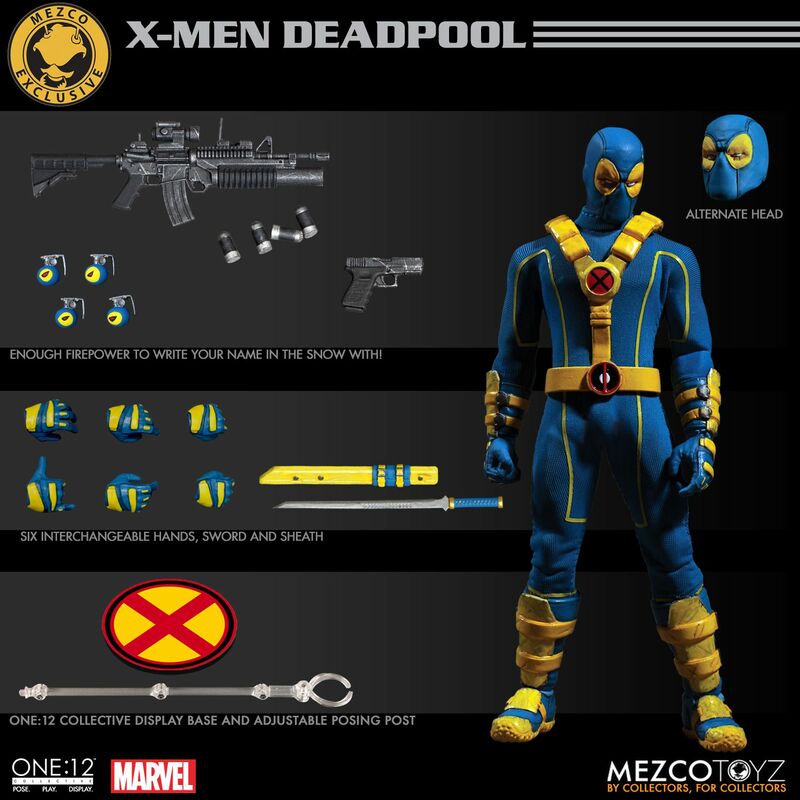 Details below and photos after the jump. 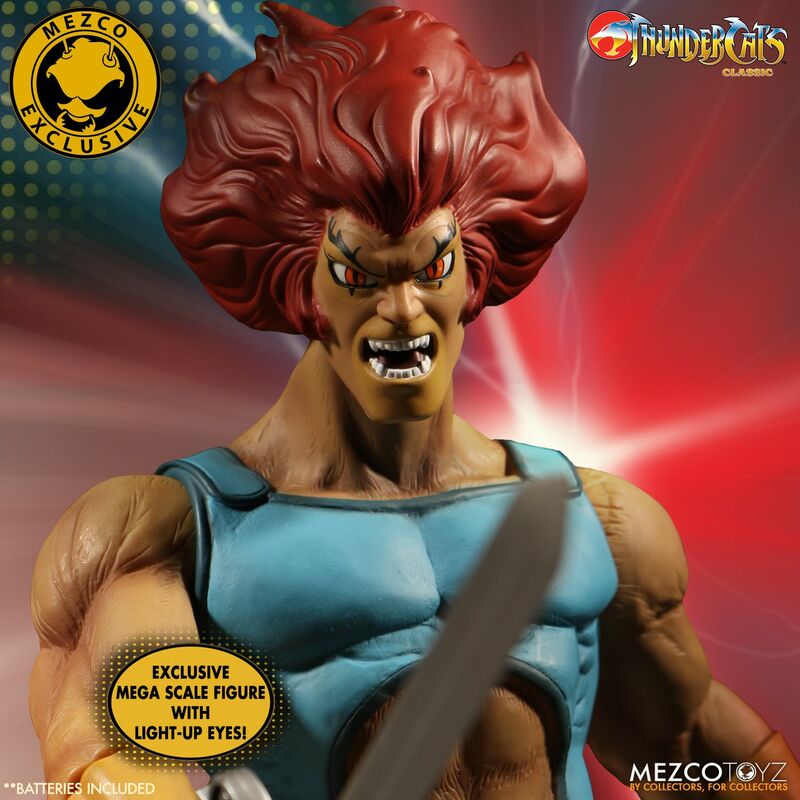 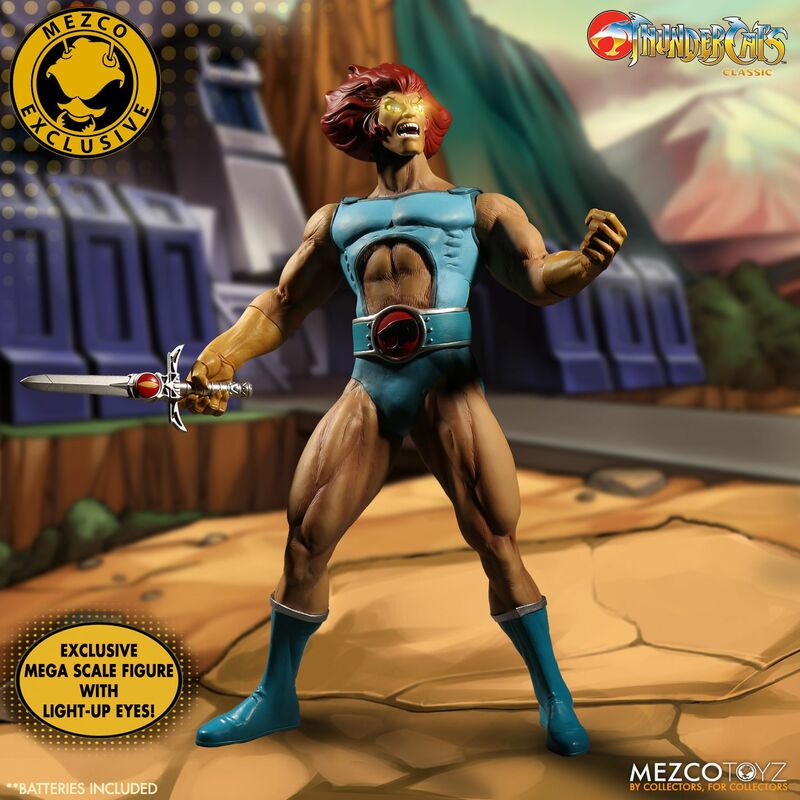 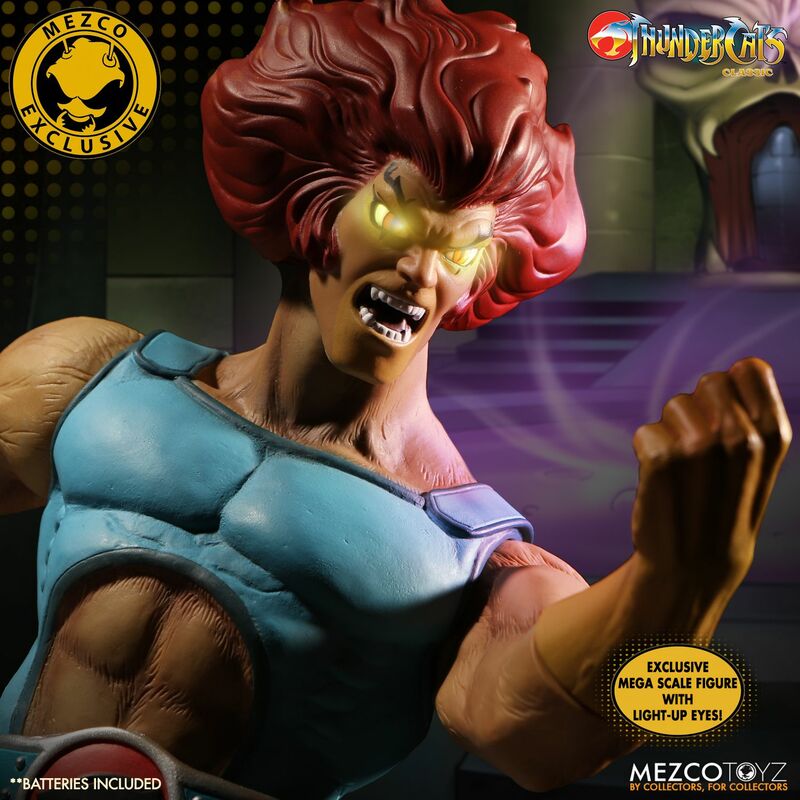 This Summer Exclusive Lion-O features a light-up element that recreates his fiery glowing eyes as seen in the television series. 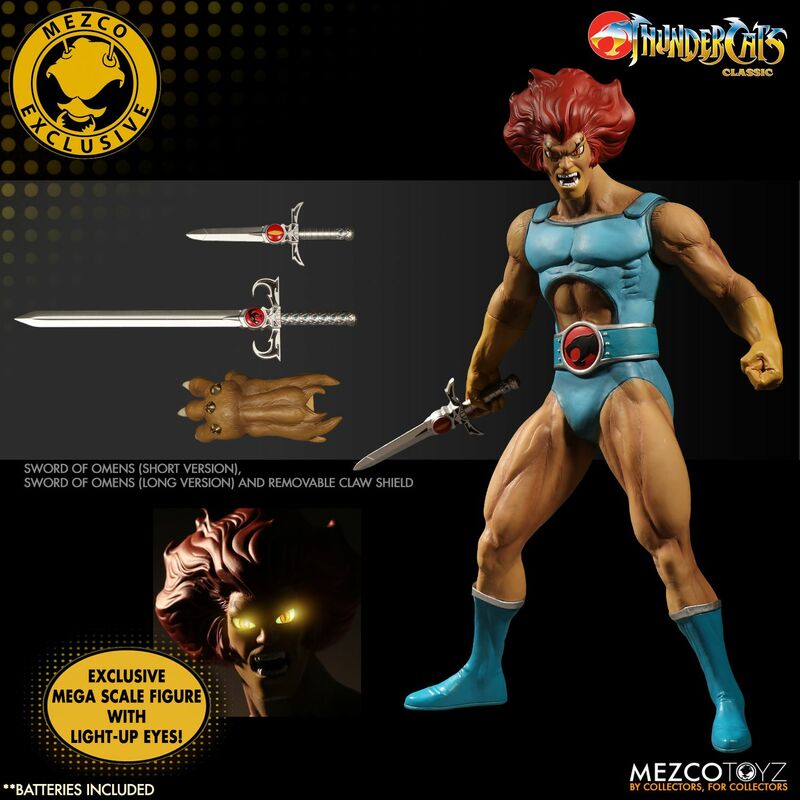 Activating the discreet switch hidden on the back of his head causes Lion-O’s eyes to blaze with the Sight Beyond Sight. 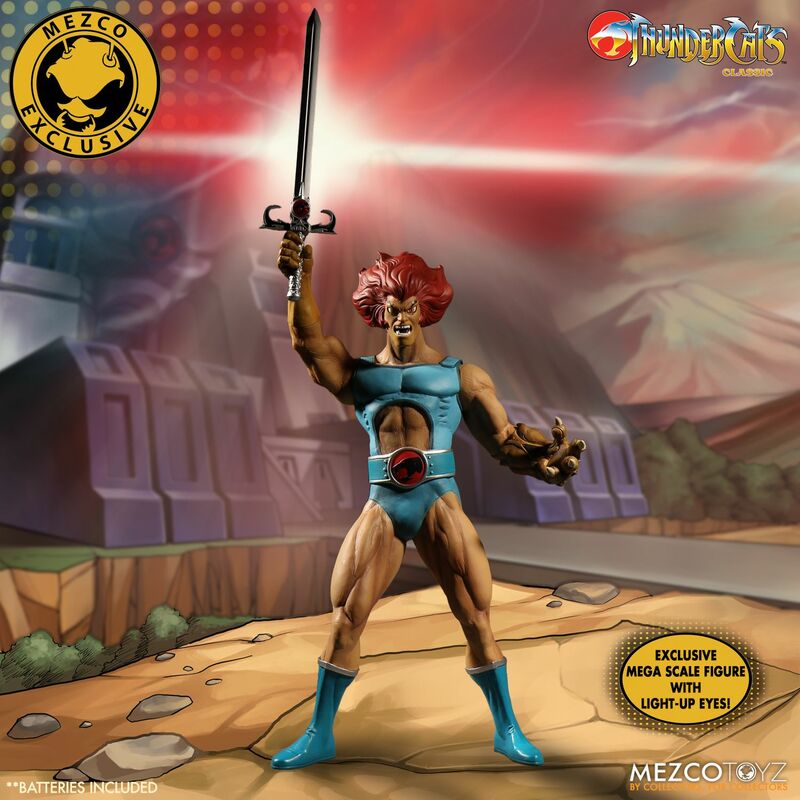 Lion-O is packaged in a collector friendly window box that allows him to watch over Thundera without having to remove him from his package. 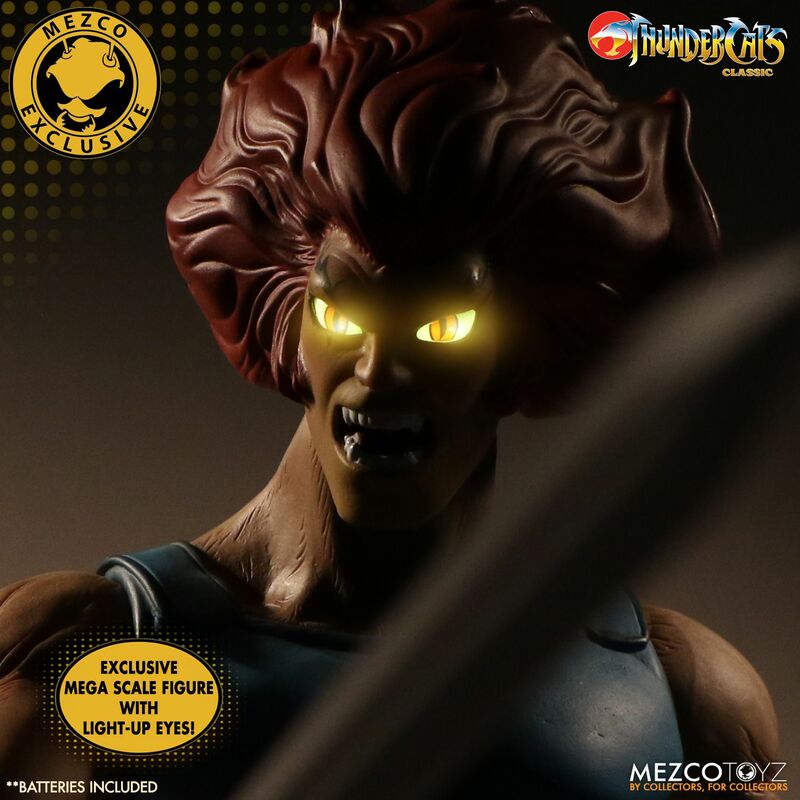 This Summer Exclusive Mega Scale Lion-O Light-Up Eyes Variant is only available through the Mezco Toyz website or the Mezco Toyz SDCC booth #3445.